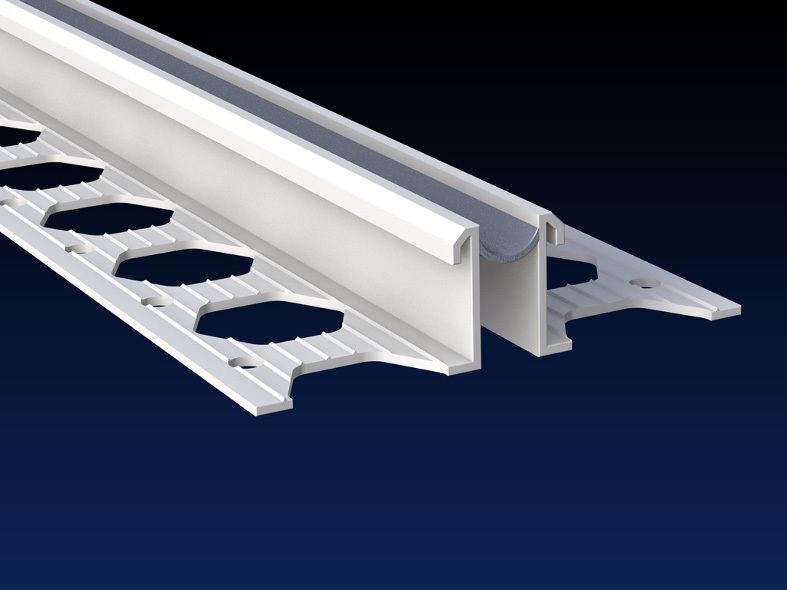 Renderplas PVC Movement / Expansion Joint beads are designed for function and speed on all internal and external rendering and plastering applications. 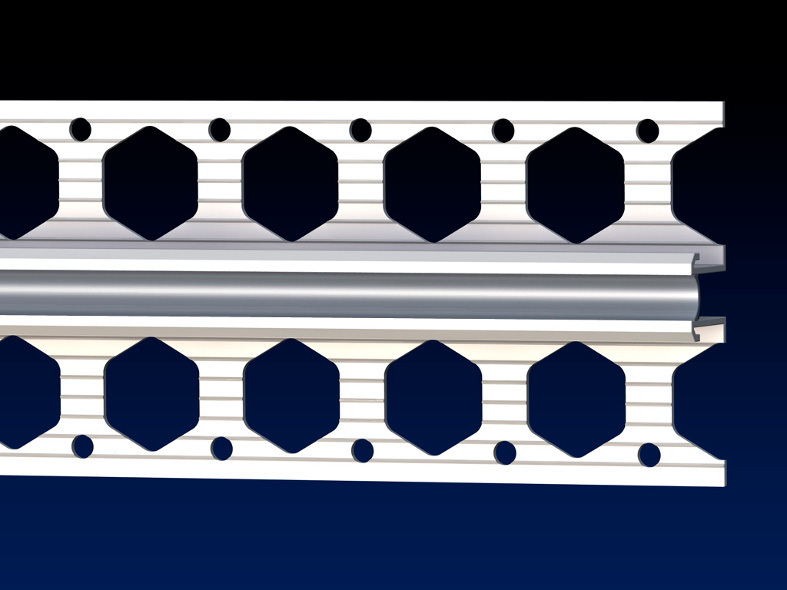 PVC movement joints are designed to prevent cracking to render through thermal compression and expansion. 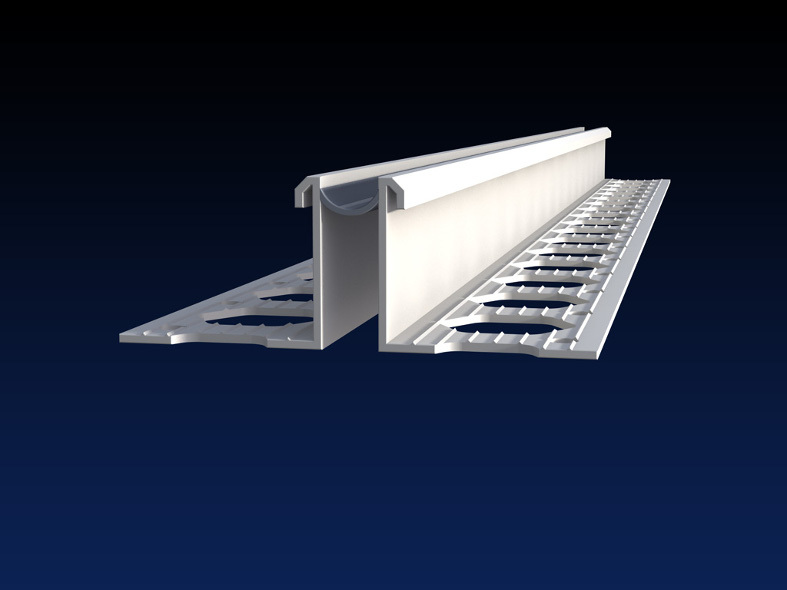 The PVC joint must be used over a structural movement joint once settling is complete. 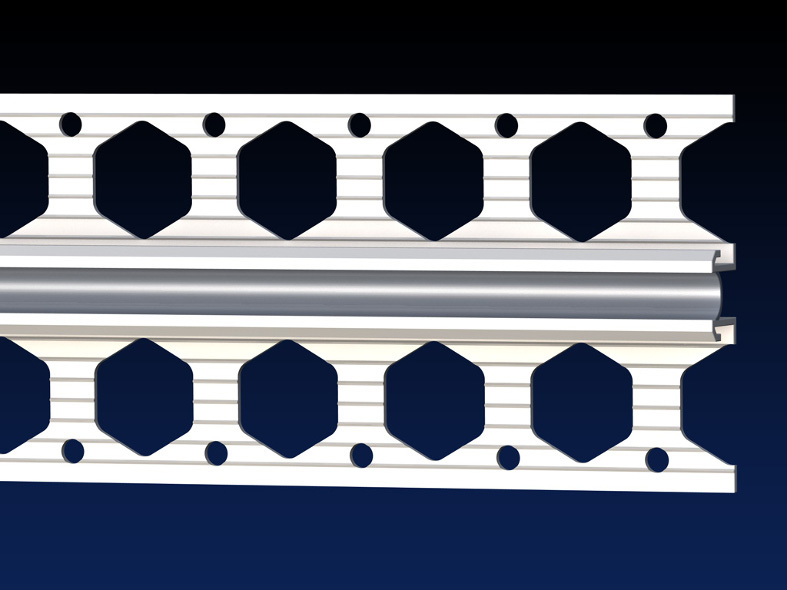 MJ4 can be folded through 90 degrees to form an internal corner on plasterboard and all profiles can be fitted in this way if a movement joint is required in an internal corner. 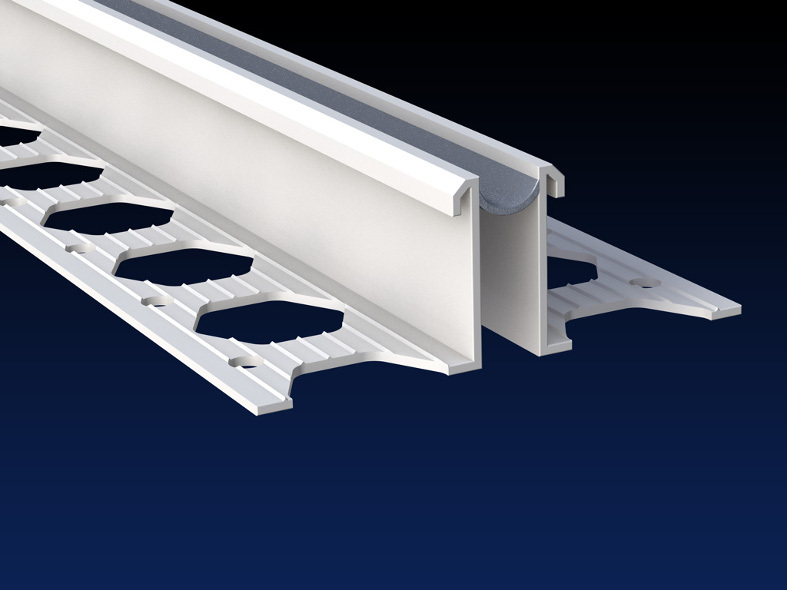 The expansion joint beads can be used horizontally as a day joint to disguise a break in the application of render, providing an attractive architectural detail with a gentle shadow. PVC beading is fast and easy to cut to length with a fine toothed hacksaw or tin snips and is much safer to handle than cut metal. 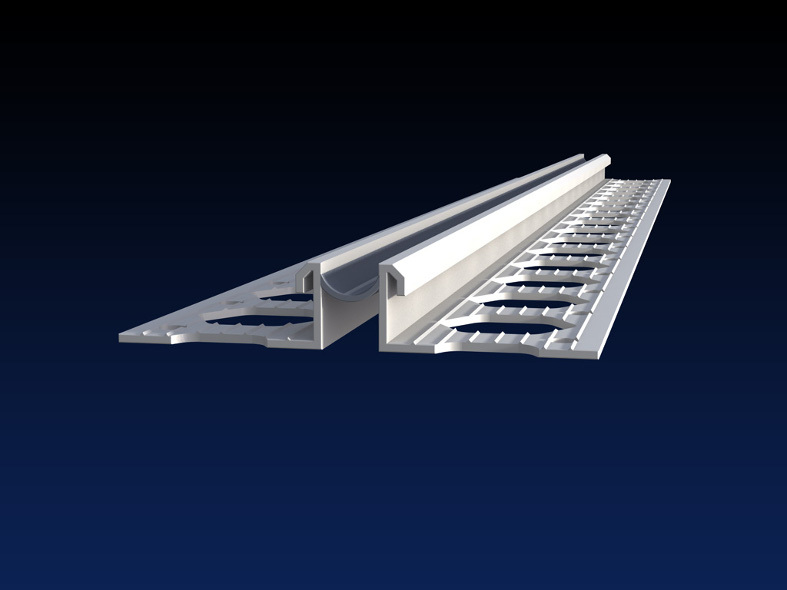 Fixing the PVC bead is no different from steel beads and standard industry practice can be followed. Renderplas plastic movement joints / expansion joint beads offer better value for money as opposed to stainless steel beads as they are made from cost-effective recycled exterior grade, impact resistant, UV stable PVC that are guaranteed not to stain or corrode like galvanized steel beads, reducing spalling and impact damage. 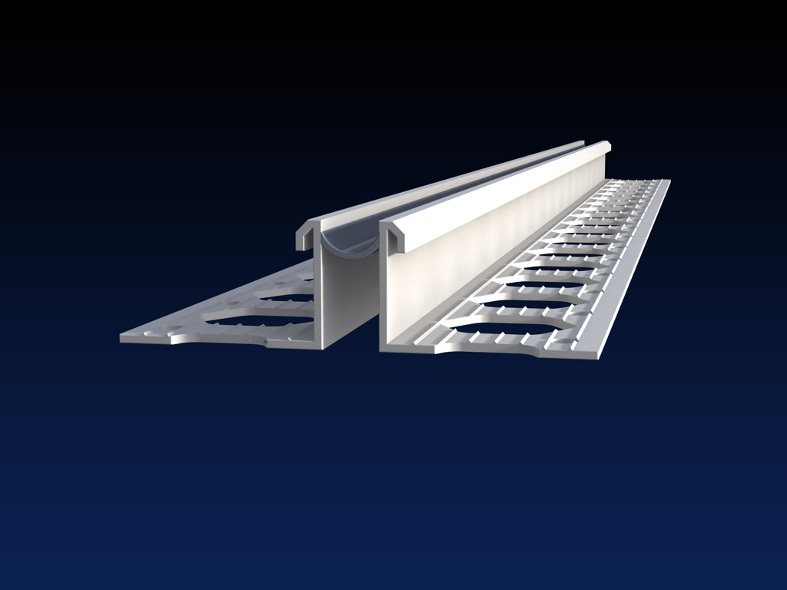 The plastic beads are guaranteed to be fit for purpose for the lifetime of the render and at least 25 years. 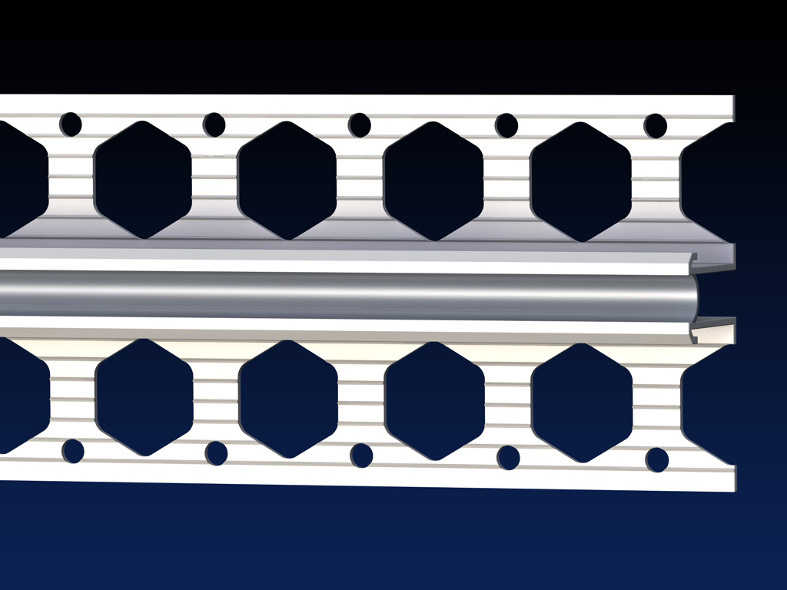 Movement joint beads with the code MJ4, MJ6, MJ10, MJ15 and MJ20 provide movement of +/- 2.5mm as certified by the British Board of Agrément. All Renderplas movement joints give a perfect finish to through colour render and come in a variety of colours dependent on size.